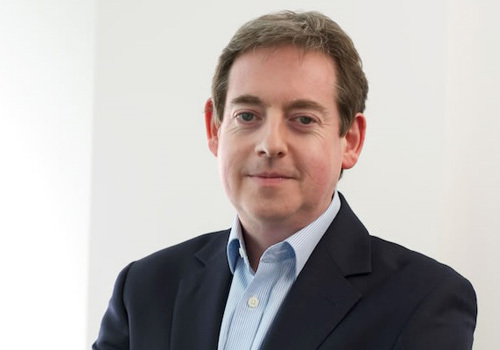 Eoin Woods is the CTO of Endava, an international technology organisation working in the areas of digital, agile transformation and automation. Prior to joining Endava, Eoin has worked in the software engineering industry for 20 years developing system software products and complex applications in the capital markets domain. His main technical interests are software architecture, distributed systems, computer security, and data management; he is co-author of the best selling architecture book “Software Systems Architecture: Working With Stakeholders Using Viewpoints and Perspectives”, published by Addison Wesley and editor of the Pragmatic Architect column for IEEE Software. Eoin can be contacted via his web site at www.eoinwoods.info.